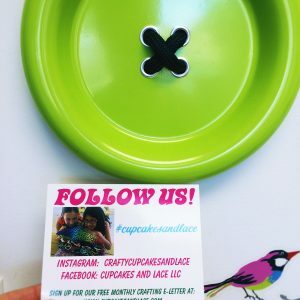 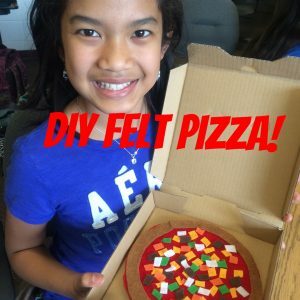 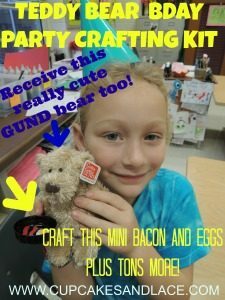 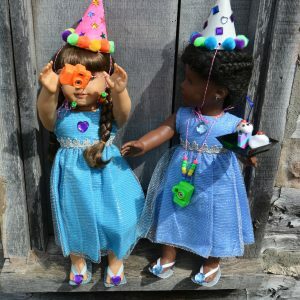 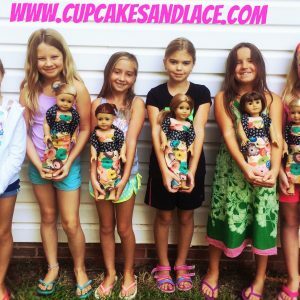 Follow Us For Free Kids Crafting, Sewing & Girl Scout Badge Ideas! 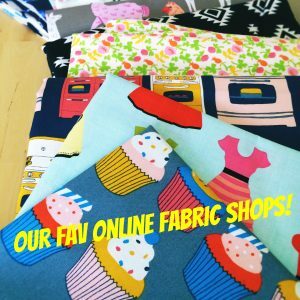 Our Favorite Online Fabric Shops For Kid and Adult Sewers! 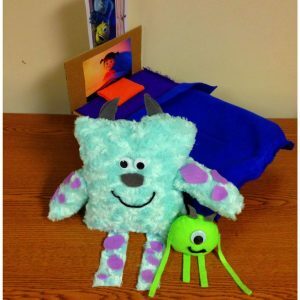 Monsters Inc. 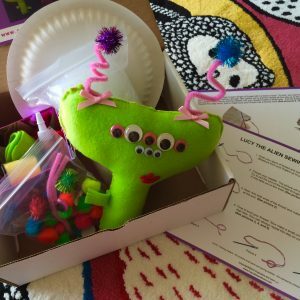 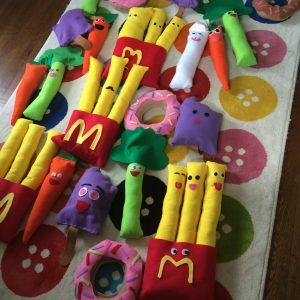 Stuffed Animals- Sew Your Own!